Here on Webdesignledger, we like to show our readers the best content we have to offer. Often times, showcasing the best is as simple as writing about what we like, and today is no exception. In this week’s installment of Font of the Week, we’re going to be taking a look at a brilliant font with a very interesting name. 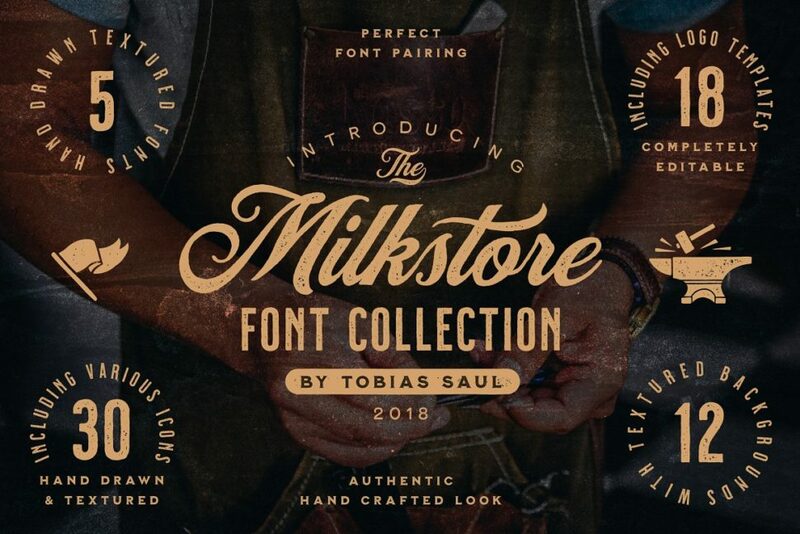 Tobias Saul, the creator of Milkstore, wanted this font to have a genuine feel. 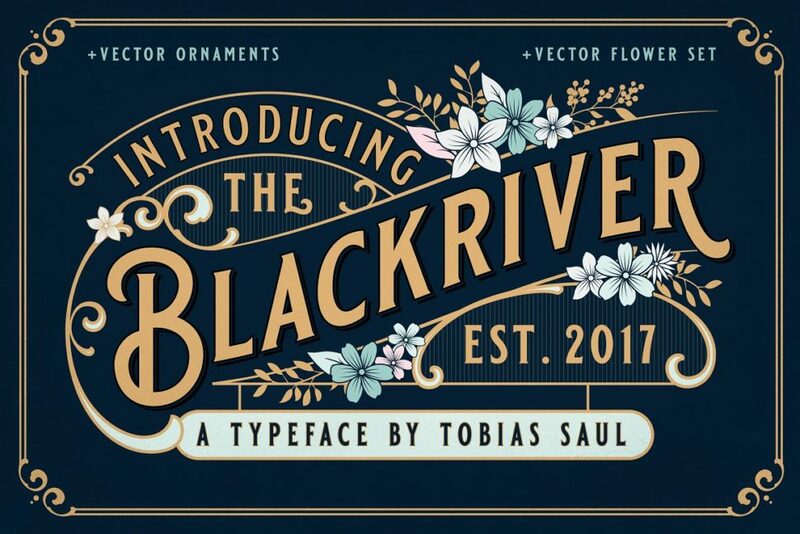 Taking inspiration from the old logos that were hand painted on brick buildings years ago, Tobias created the font you see above. The idea was to have a handcrafted and authentic design, and Tobias hit that nail right on the head. 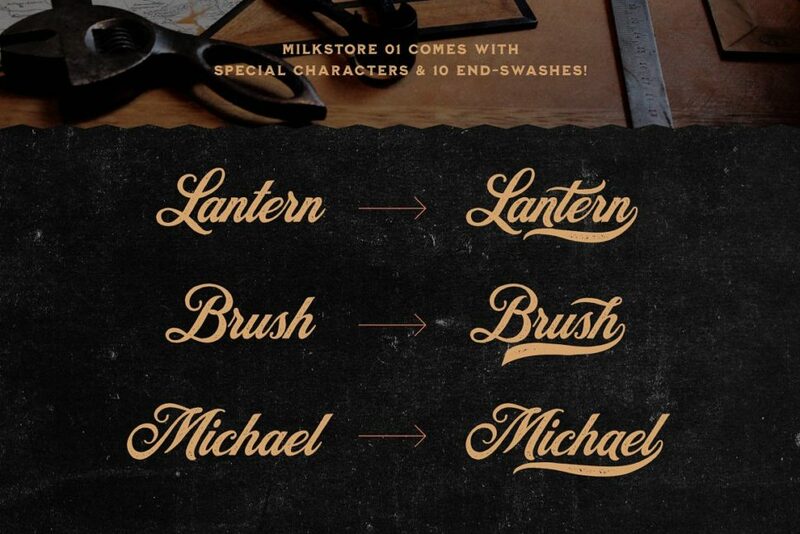 Milkstore would be absolutely perfect for logos, packaging design, or titles. Anytime you want a welcoming, authentic look, Milkstore is the font for you. If you want to check it out, follow the link here. If you like what you see, go check them out! A font can either make or break a project. It’s the face of your product, business, or webpage, so you should take the time to find the perfect fit. If you like to stay up to date with trending fonts, and other design related stories, be sure to follow Webdesignledger!